Shoulder straps for SMERSH and similar vests. 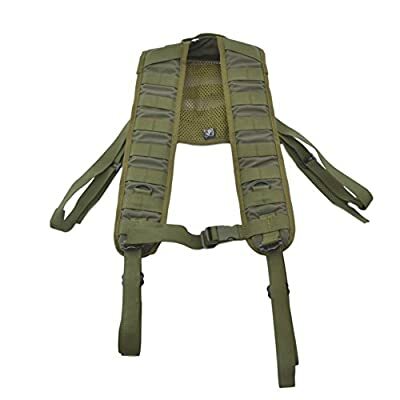 Has molle on it for attaching additional equipment (for example medkit or radio pouches). Also has additional back panel with molle surface.